The independent 2011 State of the Environment Committee reported to the Australian Parliament that while much of Australia’s environment and heritage is in good shape, or improving, other parts are in poor condition or deteriorating. Some of the pressures on our environment arise from past decisions and practices that have left an ongoing legacy of impact. “The Australian environment is precious. Our ecosystems, biodiversity and heritage are vulnerable to the choices we make. At the same time we depend on them for our survival and wellbeing. Professor Hugh Possingham of the University of Queensland’s Ecology Centre believes that prevention is better than cure. Rather than try to cure past mistakes, he thinks we should stop doing things that cause further biodiversity loss. He says that this approach includes most of the cost-efficient actions we can take. Professor Anthony McMichael of the ANU’s National Centre for Epidemiology and Population Health wants the public to understand that environmental health sustains physical health. He wants the Government to include health risks in their assessments of the impacts of environmental degradation and climate change. Professor Richard Kingsford wants to establish an Australian Heritage River System to recognise floodplains in policies, management and regulation. This would restore compromised river flows to iconic wetlands. Professor Ian Lowe of the Australian Conservation Foundation wants to regulate the energy efficiency of appliances, vehicles, industrial equipment and buildings to reflect world’s best practice. This would include requiring solar hot water for all dwellings. Max Bourke, formerly a Director of the Thomas Foundation and member of the TNC Advisory Board, wants all laws reviewed that might be used to encourage private investment and land management for improved environmental outcomes. 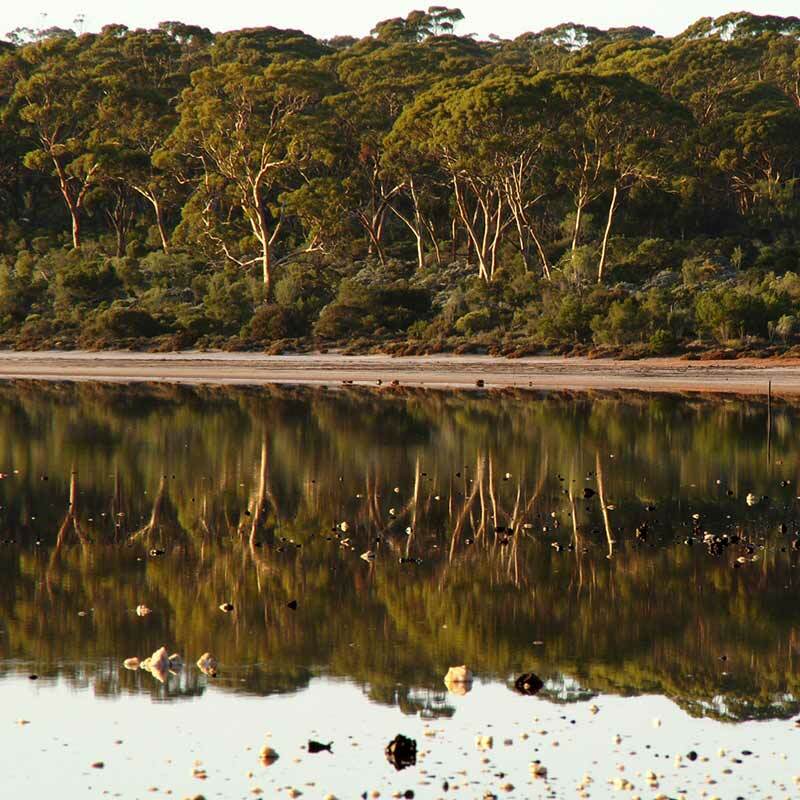 The Australian Government’s next State of the Environment Report will be published in 2016.